In many parts of the world golf is played year round. The competitive golf tour season doesn’t take much of a break but the Masters Tournament has always been the unofficial kickoff to the true golf season. The year’s first major is a tournament steeped in tradition. Unlike golfs other majors, since 1934 the Masters has always taken place at Augusta National, the winner is awarded a green jacket, the past year’s winner always picks the meal at the Champions Dinner, and if you become a Masters Legend you may just get to be an Honorary Starter. From the Favorites – best bets amongst the world’s top players. Rory McIlroy: the third ranked player in the world is eight for eight on cuts made with an amazing seven top ten finishes including his win at the Players Championship. A win for Rory would complete his career grand slam. Rory’s career best finish at the Masters was a 4th place finish in 2015 (although it’s hard to forget that he had the lead Sunday in the 2011 Masters before shooting a final round 80). 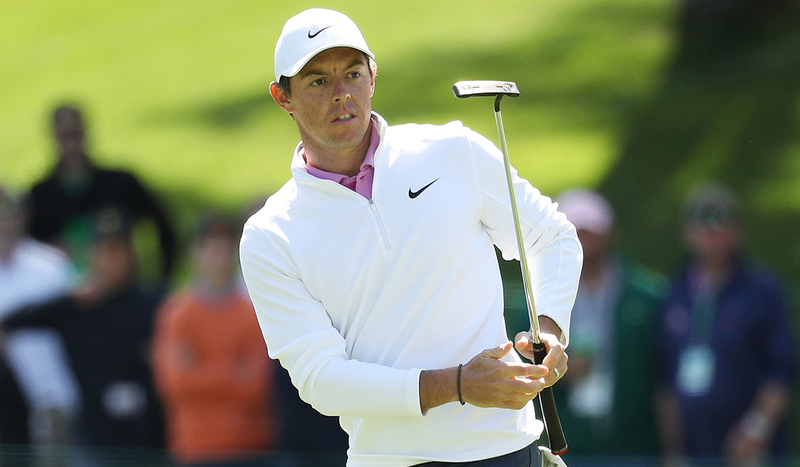 McIlroy has as good a shot of wearing the green jacket Sunday night as anyone in the field. Bryson DeChambeau: world number 6 player Bryson DeChambeau may have more knowledge and interest in the game’s history than any other player and could be a great fit to win at the club where history runs so deep. Bryson is a perfect eight for eight this season for cuts made with a win and three top ten finishes. Francesco Molinari: the world number 7 player hasn’t missed a single cut this season and his last three finishes are a win at the Arnold Palmer, T56 at the Players, and 3rd at the World Match Play. Last year’s US Open winner looks due to add a second major to his resume. The Rest of the Pack – players in good form from the rest of the field. Jordan Spieth: it’s hard to believe that this twenty five year old former world number one player is currently ranked 32nd in the world and sits 177th in the FedEx Cup Standings. Jordan has won at Augusta before in 2015 as the second youngest winner after Tiger Woods. 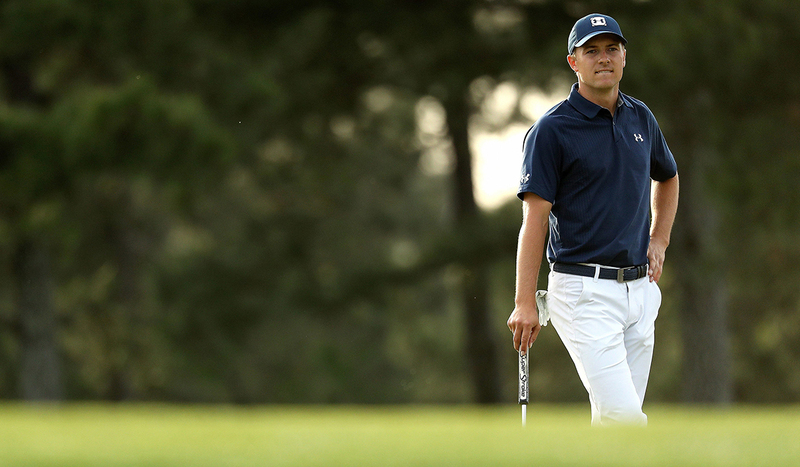 A return to the Masters might be exactly what Spieth needs to get back into the winners circle. Gary Woodland: Woodland sits 23rd in the official world ranking so may not be on everyone’s radar. Sitting fifth on the FedEx Standings with an incredible 6 top ten finishes including two second place finishes already this season, impressive results show he is on form. Rookie Picks – only three rookies have ever won the Masters and that includes the inaugural 1934 version in which all players were rookies. The last Masters rookie to win was Fuzzy Zoeller back in 1979. With the competition always taking place at Augusta National and as you might imagine it’s not the easiest course to call up and get a tee time at having played in this event before is a huge advantage. It may not be a safe bet to find a rookie winner but let’s look at who has the best shot. 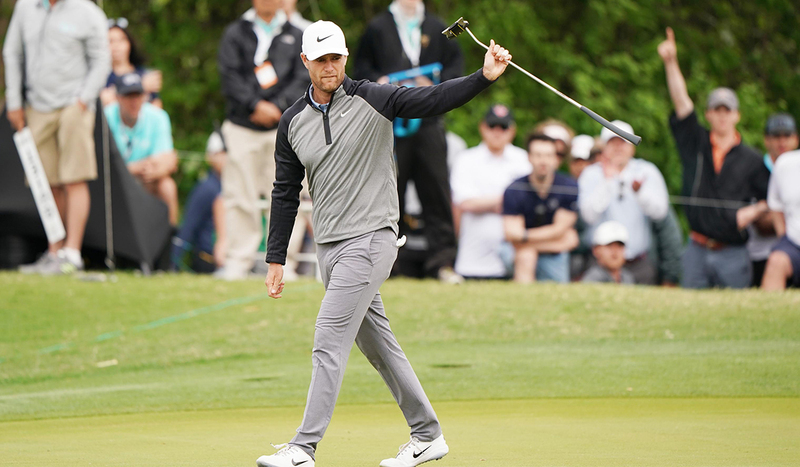 Lucas Bjerregaard: the big Dane is the 43rd ranked player in the world and is a perfect five for five for made cuts on the PGA Tour including his 4th place finish at the World Match Play. If any player can break the 40 year rookie drought in 2019 it’ll be Lucas. Veterans – another cool thing about the Masters is that past champions get a lifetime invitation to come back. This means you get some players in the field without a realistic chance to win or even make the cut. Players like Larry Mize, Mike Weir, and Ian Woosnam’s best playing days are behind them but it is intriguing to see if any of them can turn back the clock for a week. 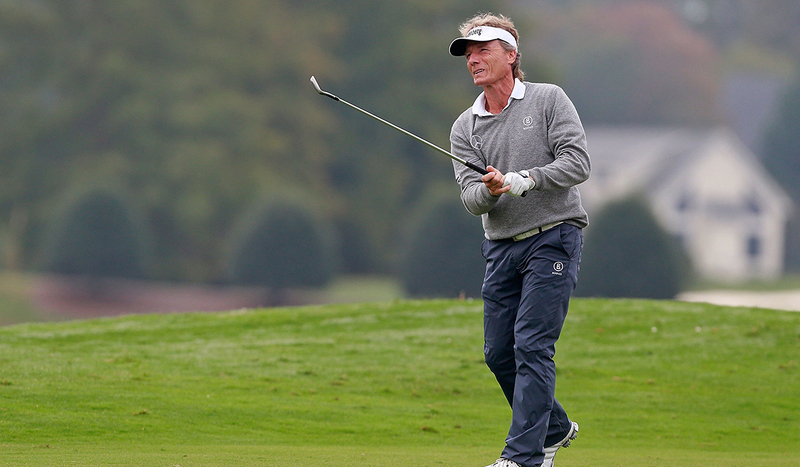 Bernhard Langer: at 61 Langer won his first of two Masters in 1985, before much of this year’s field was even born. That said Bernhard seems almost ageless sitting first on the PGA Tour of Champions Charles Schwab Cup with his worst finish (yes that’s right his worst finish) on the Champions Tour season a tie for 5th place. If any of the old players will be in the mix Sunday, it is Bernhard. Top Amateur – another tradition of the Masters is the invitation they extend to the top Amateur Golfers in the world. Who is the most likely to win this year’s Silver Cup? 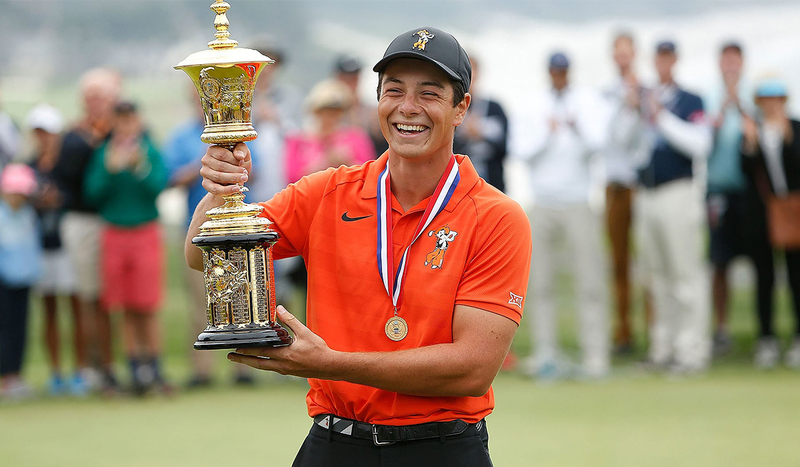 Viktor Hovland: the Norwegian won the US Amateur in dominating fashion as looks ready to take on Augusta National. Enjoy watching this year’s event and maybe Monday you’ll be inspired to tee it up.